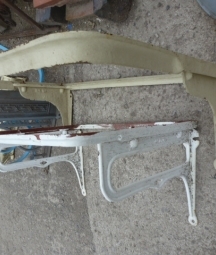 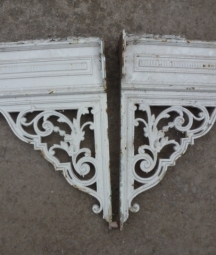 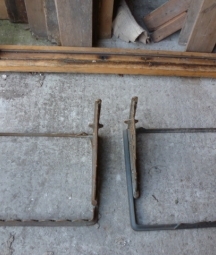 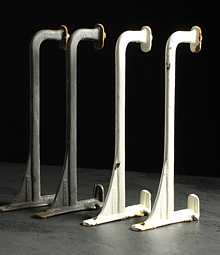 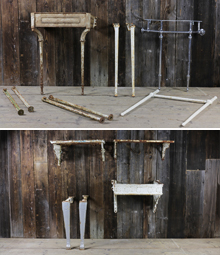 Reclaimed antique basin stands, cradles and brackets for the period bathroom- English Salvage. 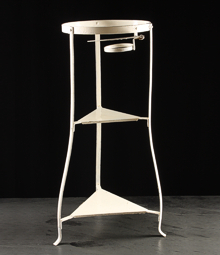 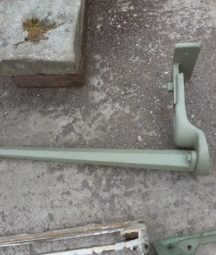 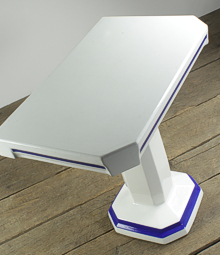 These days modern basin stands and brackets are far and few between. 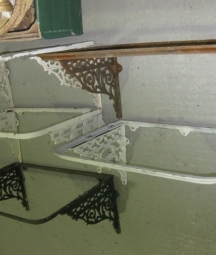 During the Georgian period sink stands and brackets tended to be simple and functional. 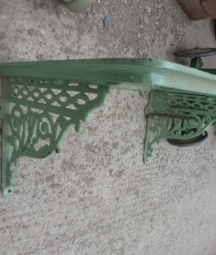 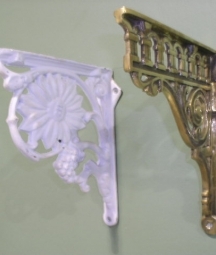 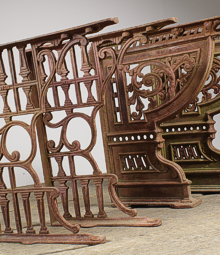 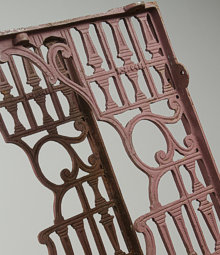 The Victorian period saw more ornate cast iron basin cradles and stands become common place. 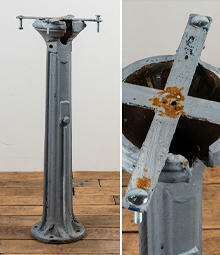 Today these antique pieces give a really unique and special feel to the often overlooked bathroom.